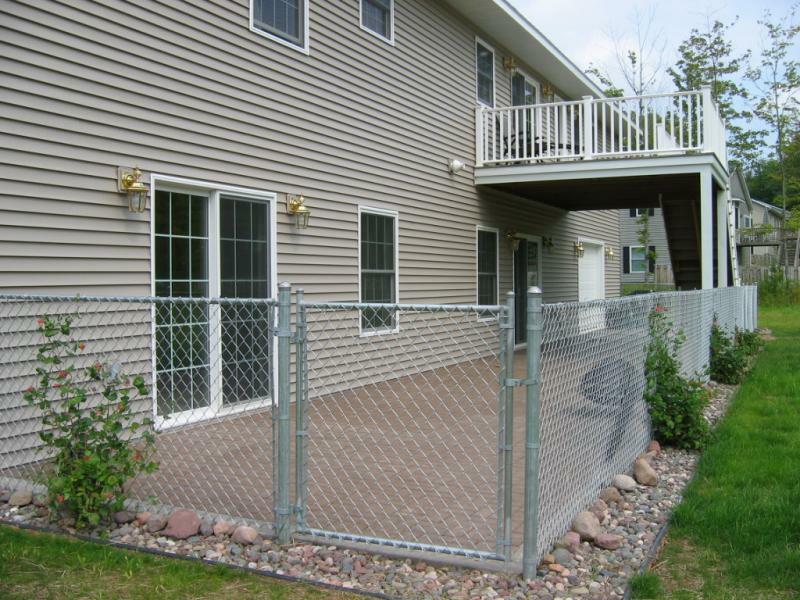 With over 30 years experience, Marquette Fence Company specializes in residential and commercial fencing, of all kinds; we can even customize anything your looking for. We provide estimates in the following areas: Marquette, Escanaba, Iron Mountain, Houghton and Munising (just to name a few). We also travel into Wisconsin and Minnesota.